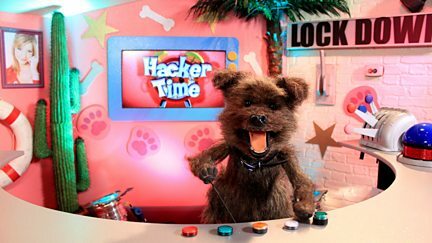 Hacker T Dog has somehow managed to get his own TV programme! Featuring sketches, comedy guests and outtakes from other programmes. Browse content similar to Hacker Time. Check below for episodes and series from the same categories and more! 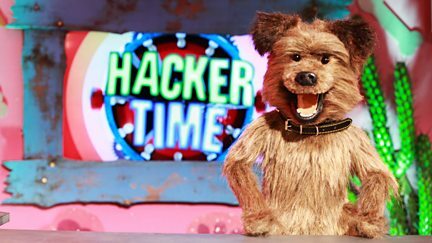 Hacker T Dog presents sketches, comedy guests and outtakes from other programmes. 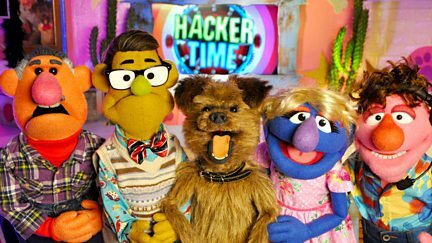 Featuring sketches, comedy guests and outtakes from other programmes, with Hacker T Dog. Hacker T Dog presents games, music, and comedy.